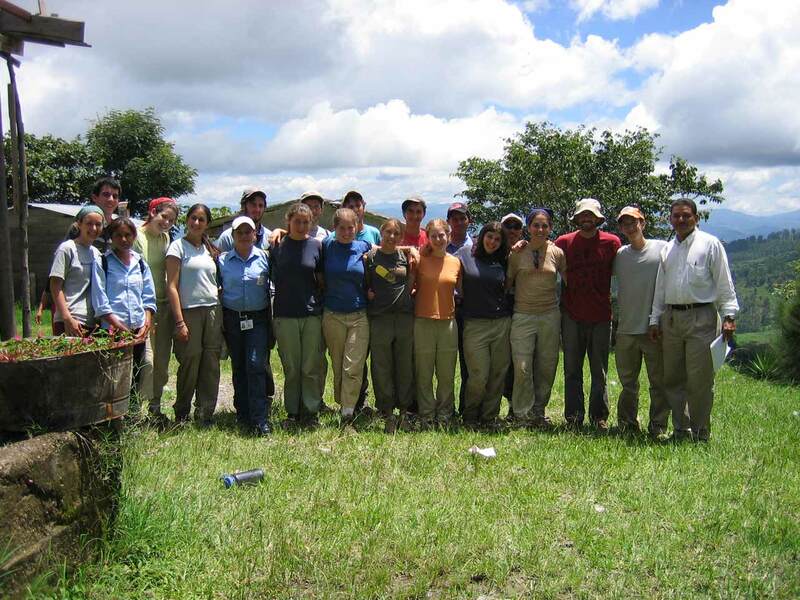 The trip back to New York from Cuesta Del Neo took a day and a half, leaving me with plenty of time to reflect on what I’d experienced during my six weeks of volunteering with AJWS in Honduras. I was 17, and after witnessing the realities of poverty for the first time, my gut desire while flying over an enormous Del Monte facility on the approach into Miami was to burn the entire American industrial complex to the ground. 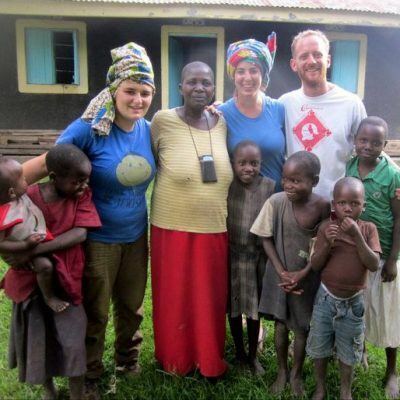 Thankfully, my appreciation for the dynamics of the global economy has become more nuanced in the years since that trip, but my passion for pursuing justice hasn’t changed. Over a decade later, I’m honored to still be involved with AJWS, both as a steering committee member of Global Circle LA and as a part of AJWS’s NYC Marathon team. It’s particularly meaningful for me that we’re running the NYC Marathon, a race that’s inextricably linked to the memory of my grandmother, Ellen Kahn. An elegant and hard-working woman through her final day, my grandmother exemplified many of the values by which I choose to live my life. That’s no coincidence, really, since her regular presence during my childhood certainly shaped the person I’ve become. She was fierce, loving, and one of the strongest people I’ve ever known. 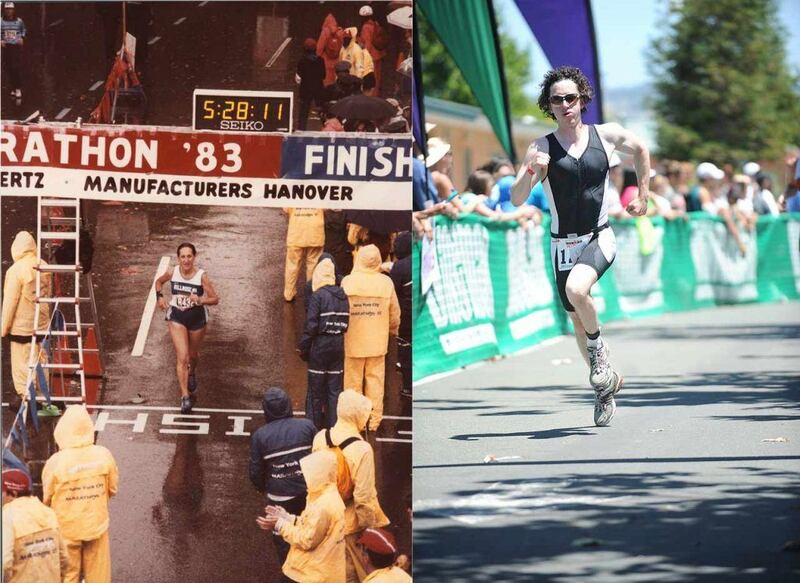 The fact that she completed her three NYC Marathons when she was over 60 was just the start. She recognized the importance of being globally minded and of taking responsibility for addressing the troubles around her. She wouldn’t lament what was difficult, but would quietly get to work on a solution, never chastising others for their inaction or drawing attention to her own accomplishments. Because of her influence, combined with the stellar examples of my other grandparents and my parents, I was acutely aware of the fact that the good fortune into which I’d been born came with a duty to do my part to repair our broken world. For all the tremendous progress that’s been made throughout the globe over the last century —in women’s rights, LGBTQ rights, and human rights— there’s still so much more to do. The process is long and slow. But as Choni HaMe’agel learned when he questioned a man who was planting a carob tree even though he might never see the fruits of his labor, we owe what’s virtuous in the world to the efforts of our predecessors. And our descendants will be better off for the actions we take today. 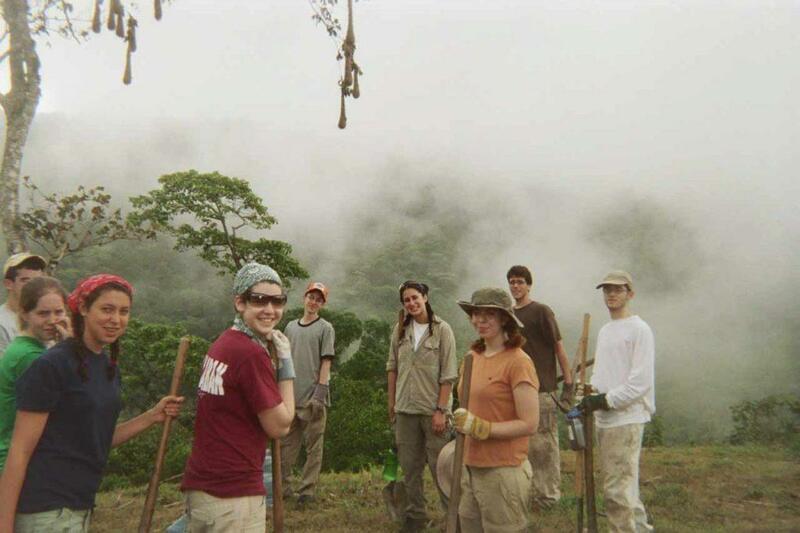 Josh Kahn (fifth from the right) and other participants in the 2005 Volunteer Summer Program in Honduras work on an infrastructure project in a local village. Photo courtesy of Josh Kahn. 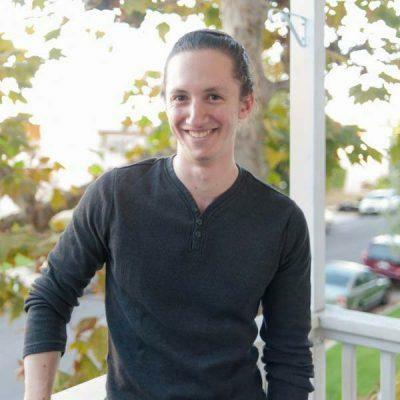 Josh Kahn works in Original Program Planning at HBO. He is a Founding Steering Committee member of AJWS Global Circle Los Angeles and has been involved with the organization for over a decade. He is running the NYC Marathon with AJWS this November.